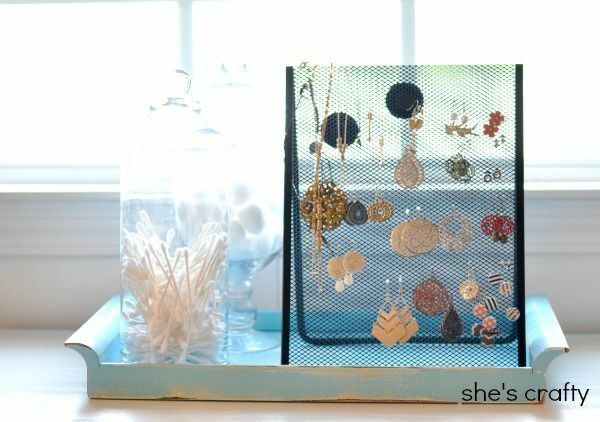 She's crafty: Easiest Jewelry Holder ever!! I've been really into jewelry for a while now. But I had no where to store and display all of my pretties. That is until I found this! 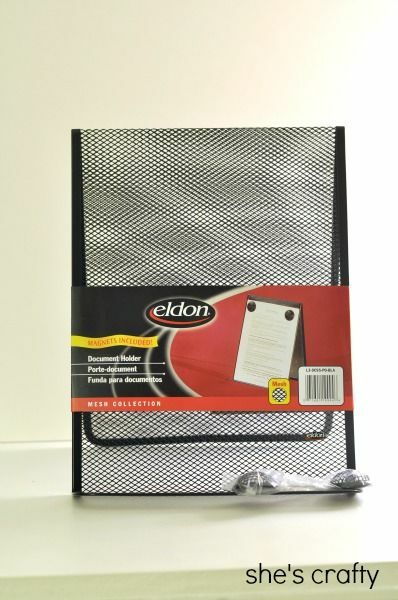 What in the world does a document holder have to do with jewelry you ask? Well, it makes a might fine jewelry holder. 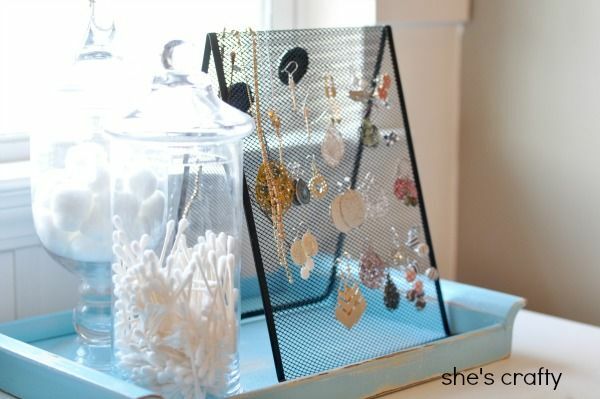 I just slipped the post or the hook of each of my earrings right through the mesh of the document holder. I've hooked a few bracelets on here too. 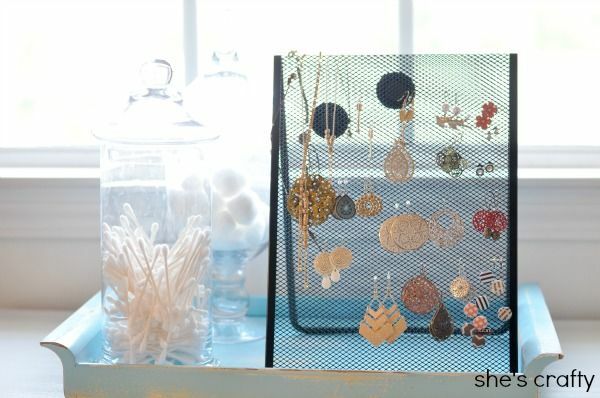 Yay for not super pretty but so very practical (and easy) storage solutions!! SO fun! It looks really nice too. I didn't know what it was at first... love unconventional uses :o) Hope you can come over and check out the strawberry tart i just posted. 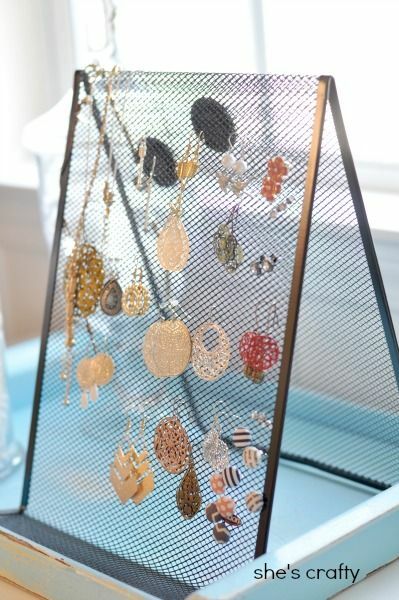 OMG this is exactly what I've been looking for for my earrings! You're a genius! I pinned this and will be doing it myself for sure. Where did you buy it? P.S. 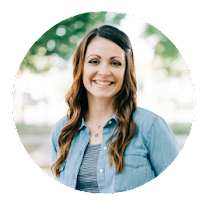 This was my first visit to your blog and I'm loving it! I wanted to let you know we're follwoing you on FB, twitter, and GFC!